Small Business Health Insurance Agent in Naples, FL. Let me show you how you can get better benefits with bold savings. I’ll sit down with you and your employees, individually, to help choose the best solution—and my service is free. 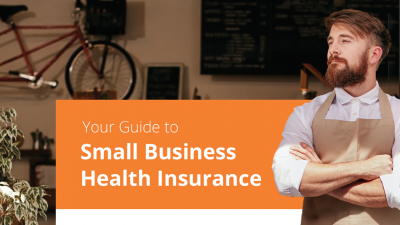 Don’t let shopping for health coverage distract from running your business. Call me at (239) 431-5914 to schedule a free consultation today!